Carroll Technologies Group leads the mining products and services industry with MinerCare 24/7™ - the most comprehensive service and support organization available to mining companies. 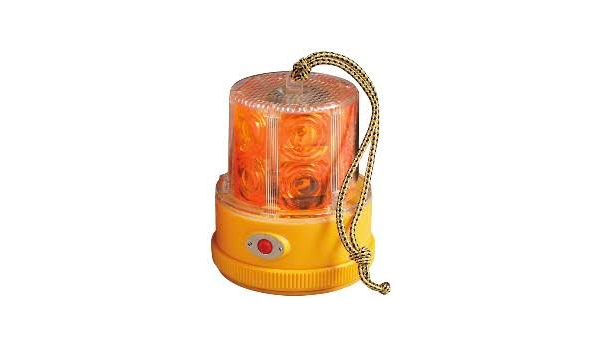 Description: Compact and portable 360 degree LED light with carrying strap and magnetic base included. Contains 24 ultra bright LEDS.